In this scenario, the store admin offers discount 10% for the product Adidas shoe for 10 days. Choose the product to which you wants to offer a discount and click Next. 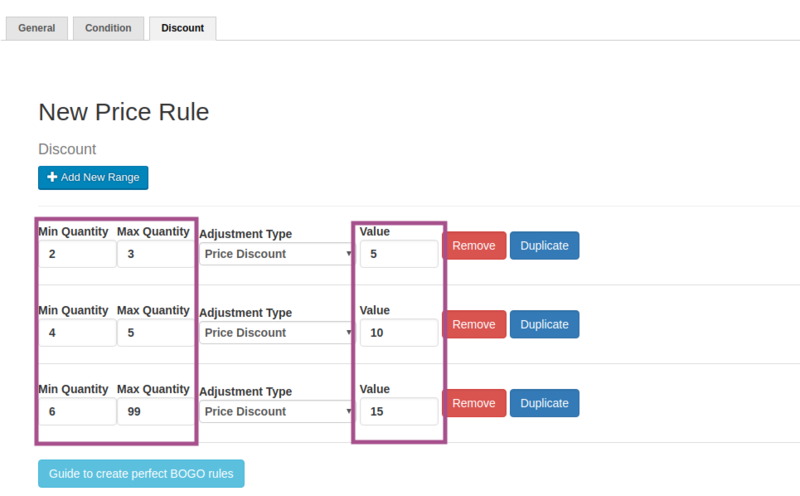 If they are variable products of same price, you will have to select all the variants and check the box for the cumulative option to count all the variants. 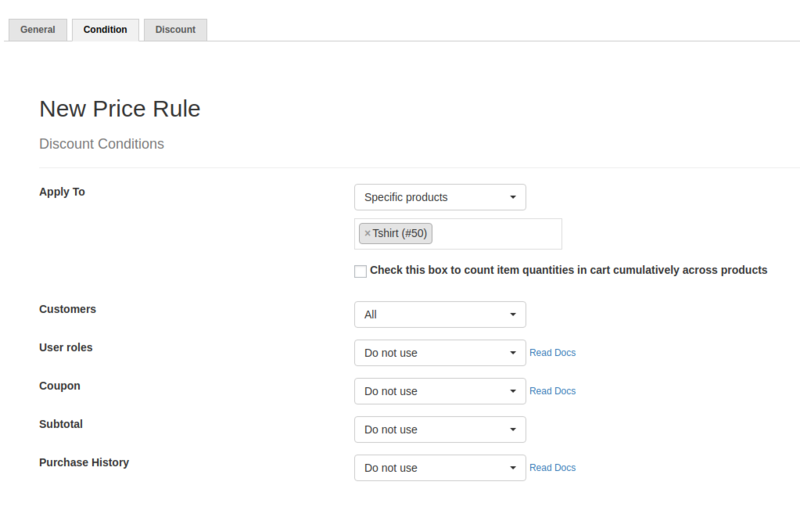 Set the quantity range, discount type and value and click save rule. 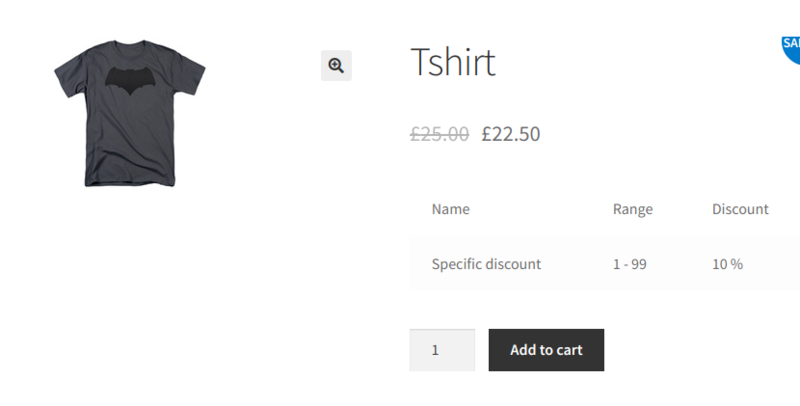 Let us see, how it looks in the product page with the Price strike out and discount table. To apply Fixed price discount -> Fixed Price Discount.